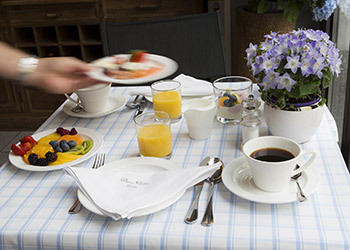 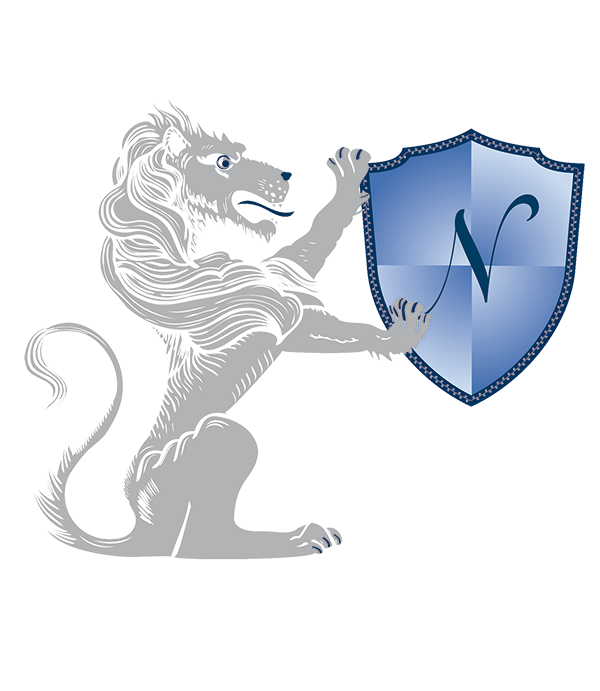 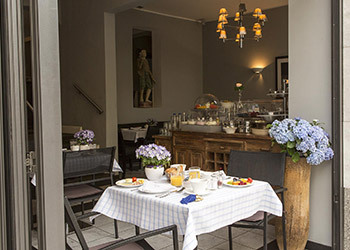 At the Nikolai Hotel, the day gets off to the perfect start for every guest with an ample breakfast. 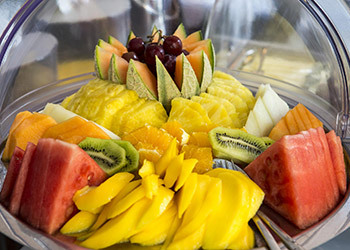 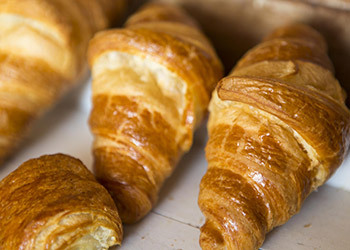 Help yourself to as much of our extensive buffet breakfast as you desire; there is something for every taste: from sweet to hearty and from fresh and fruity to wholesome. 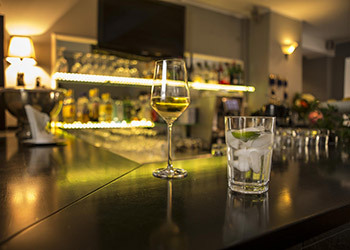 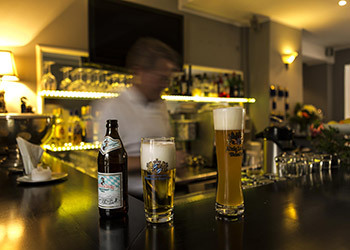 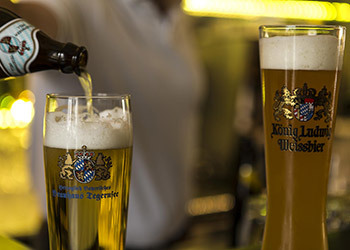 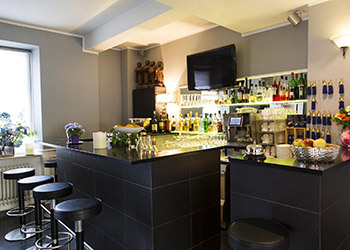 If you would like to round off an eventful day with an evening in the hotel, you are more than welcome to let our friendly bartender indulge you with international drinks and Tegernsee beer specialities in our small, cosy bar area.